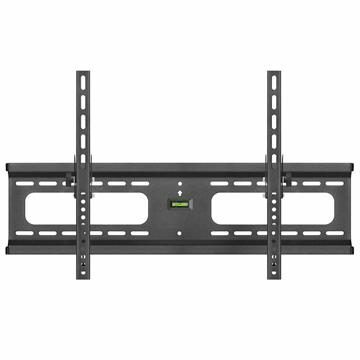 Install a 65” TV wall mount in your home. Choose from flat to wall hangers or more advanced swiveling flat panel TV mounts. Ceiling mounts and corner compatible full motion TV wall mounts also available. 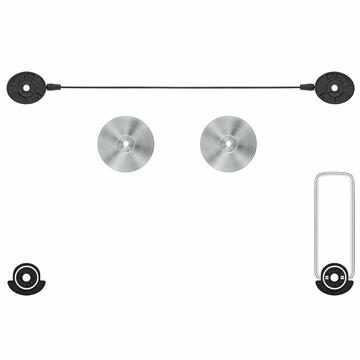 These universally sized wall mount brackets will all work with any 65 inch flat screen TV.